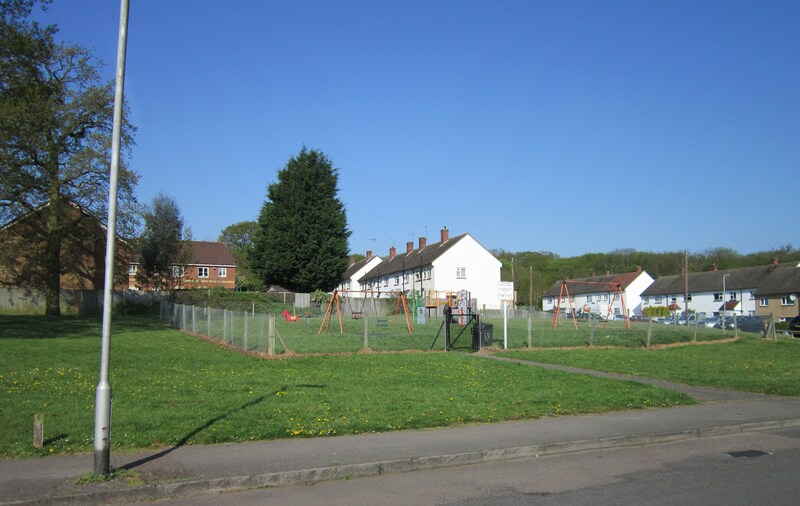 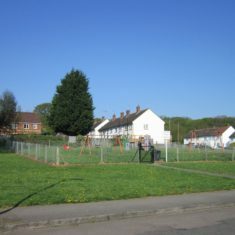 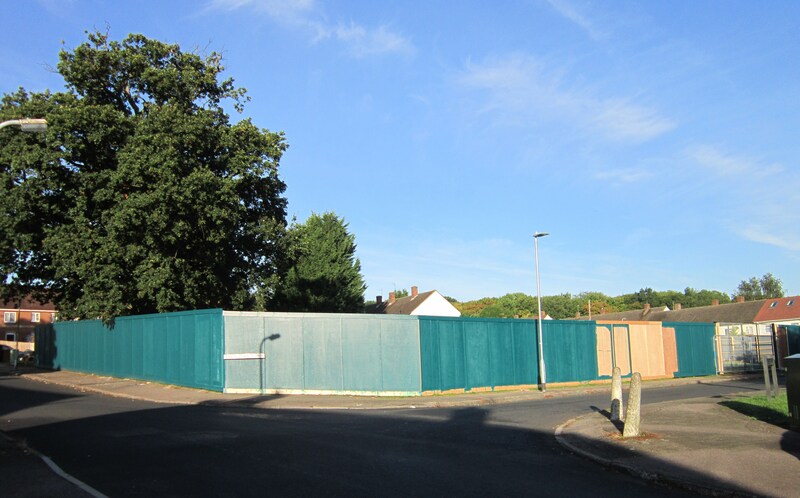 This play area in Ferndown Road is listed as one of the areas to have houses build on it. 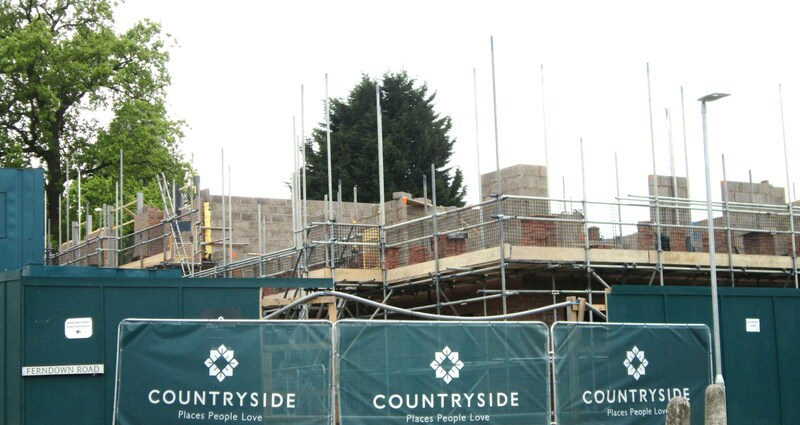 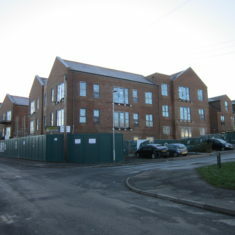 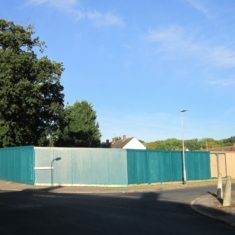 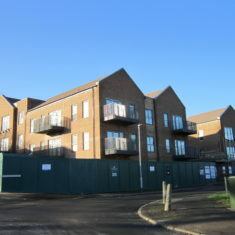 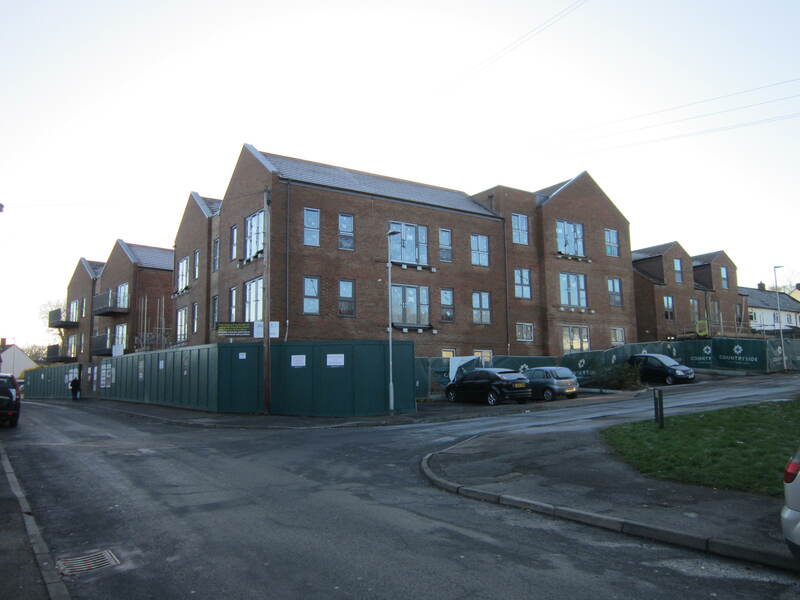 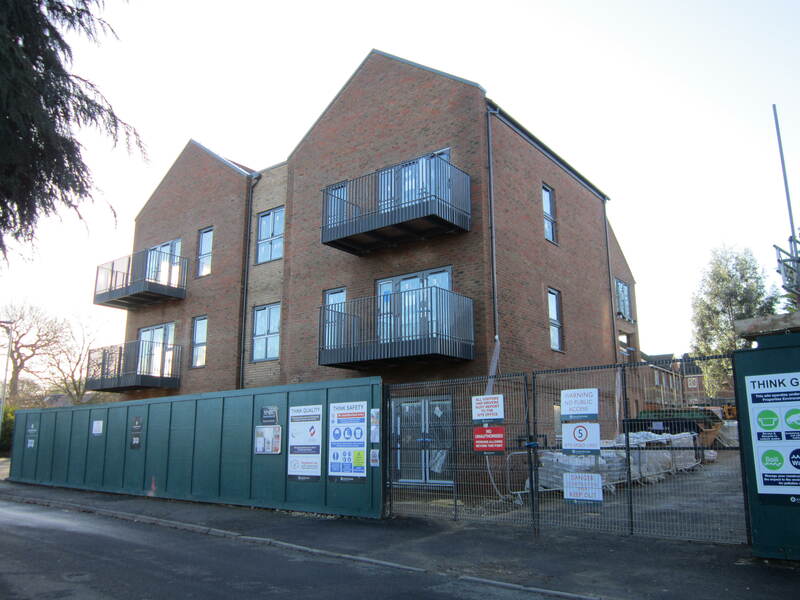 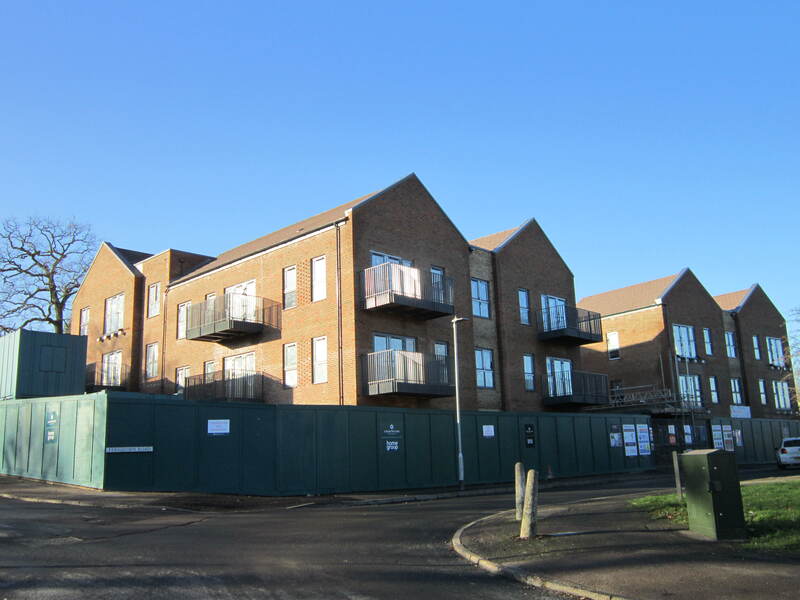 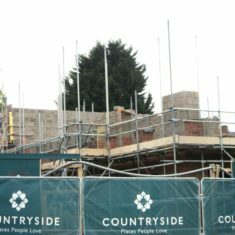 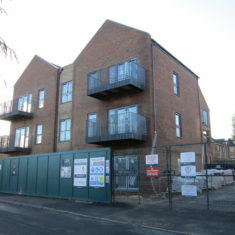 Work has now started on this area and there are plans to build flats on this site. 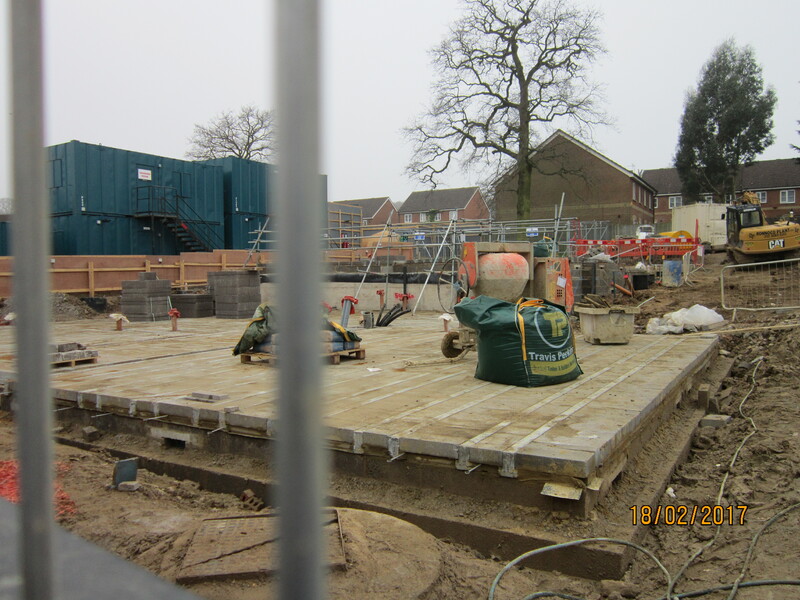 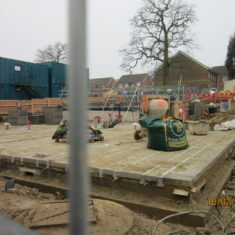 Work in progress – laying the foundations.